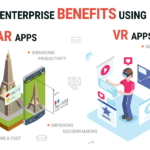 The process of developing mobile apps is not just confined to testing exercises and coding practices. If you are really keen in launching successful apps then you need to learn how to prototype a mobile app. 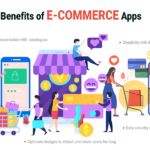 If you can learn the techniques then definitely you can enjoy a competitive advantage and can target the potential customers with a deserving app. 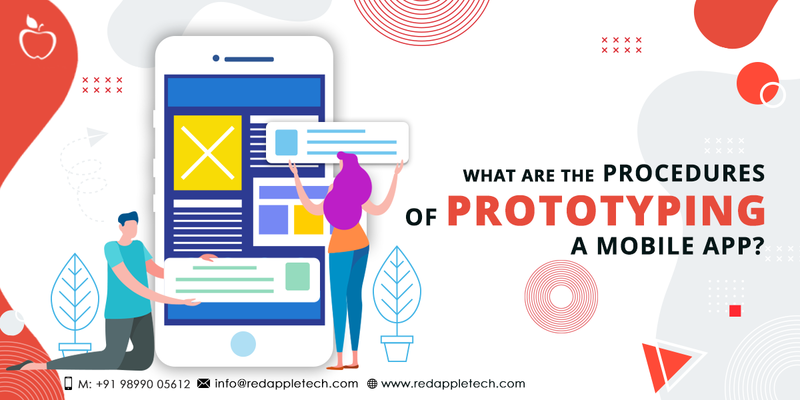 So prior to your learning of the steps that can result in successful prototyping of mobile apps, let us throw light on what a mobile app prototype is and why it is regarded as a crucial element of the process of app development. Mobile app development services has a position of great significance due to the growth in modern science and technologies. The concept of mobile app development has created more users of smartphones all over the world. Prototype means a version of mobile app that can enable the developers in testing and viewing the prime functions. Thus it can be said that this process involves minimum time and cost. So, to test your prototype, the best possible way that you can avail is a small sample size. The testing of user experience can be conducted by developing small sections of potential users and collecting their responses. 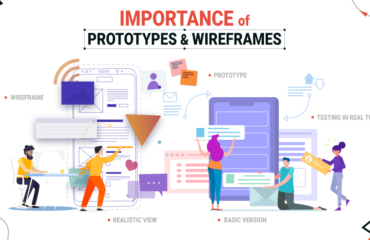 Creating a prototype of your mobile app will actually focus on reflecting the design and the interactive model along with the process of navigation. Prototyping helps to explore unique designing methods and ideas It also helps bringing quality changes that can give a new dimension to the entire project. Moreover, it emphasizes upon those functionalities and features that needs changes or improvements. Secondly it also provides you an opportunity to make your client deeply involved in the process of development. This helps in constructive interaction and taking suggestions from the client side before moving further with the work process. The prototype of your mobile app will reflect the prospective look and feel of the final app. It will also enable in taking a prudent decision from your client side. 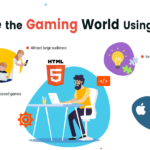 It will further facilitate in knowing whether the app you are developing is at all demanding or not in the current market. For this purpose you need to conduct a user test by running the prototype. Research to Find a Viable Idea: The very first thing that you need to create a mobile prototype is to figure out whether your concept is viable or not. In order to do this effectively you have to conduct a thorough market research. This research will help you to assess and identify the requirements of the target audience along with minimizing the risk factors with respect to development and designs. 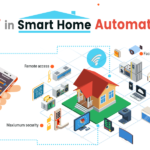 What Functionalities and Features Can be Implemented: It is no less important to note down the vital functionalities and features that you want to incorporate in your app. For your convenience you can select the feature list much before the starting of the development process. You can make the list based on the assumed preferences of the users. Then you can start by incorporating basic features for conducting the test. If your app gets prominent after the test then you can include other high end features depending the user feedback. App Identification and Knowing the Problem: You have to be very clear about the purpose of your app. You have to understand whether your app is capable in delivering unique solutions to solve the problems. In addition you should assess the issues that your potential customers are facing and how quickly your app service can resolve that. This post will give you a clear idea about the process of app prototyping. 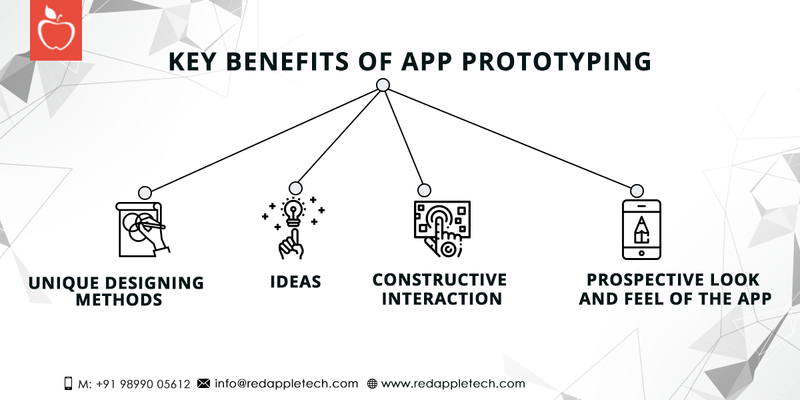 It further helps in knowing why and how you need to make a prototype of your desired app service. 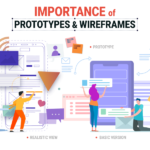 Mainly the aspect of app prototyping will help in making your app unique and appealing to your targeted customers. You have to be focused on the purpose that can be met through your app.